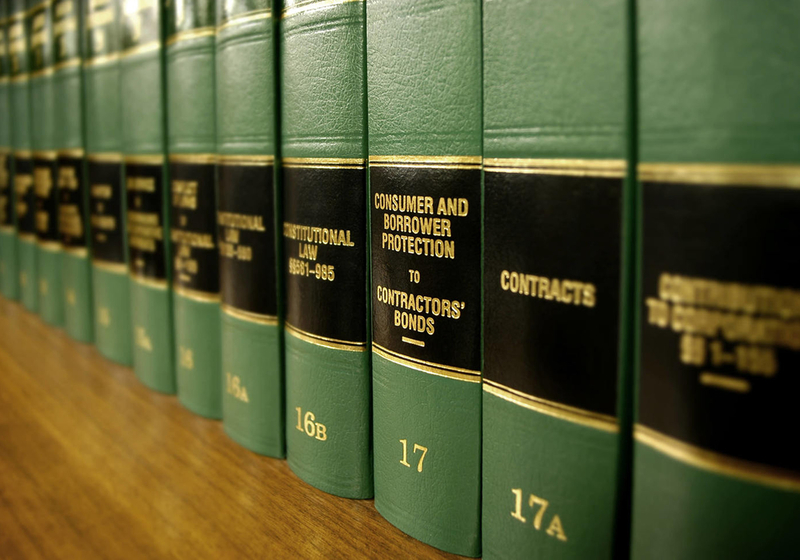 Legal disputes can occur in many forms, whether it’s personal, financial or corporate. Our Jordan dispute resolution services cover the entire process, from mediation through to final conciliations, so we will work with you at every step. This way, you are always informed of your options and always know what the current situation is. Litigation lawyers of Abdullah & Partners have an outstanding reputation for success in litigation. Whenever a commercial dispute resolution is required, our attorneys draw upon their extensive experience and trusted judgment as well as their good insight so as to develop a customised strategy with specific business objectives in mind. As one of the oldest litigation law firms in Jordan, we employ the most appropriate tools and strategies for each stage of the process and for each unique situation. This can either be through timely use of innovative court alternative dispute resolution techniques or through skilful and persuasive advocacy in the courtroom. We work with clients to assess and manage risks in relation to the legal costs of the dispute and seek to minimise the likelihood of future litigation. In some cases, one of our litigation legal assistance may offer a solution that works for both conflicting parties. Litigation lawyers of Abdullah & Partners Lawyers have an outstanding reputation for success in litigation. Our attorneys draw upon their extensive experience and trusted judgment as well as a good insight so as to develop a customized strategy with specific business objectives in mind whenever a commercial dispute resolution is required. Whether your dispute has strategic, reputational or financial importance and whatever the subject matter is, your success is our priority. Our successful litigation record covers a diverse portfolio including corporate, financial, commercial, construction, criminal and administrative litigation. We are also skilled in resolving disputes by Alternative Dispute Resolution ADR, (mediation, arbitration and conciliation).